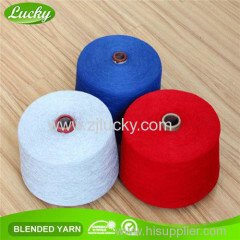 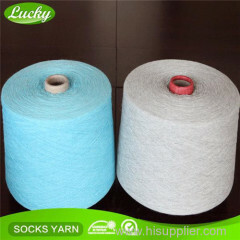 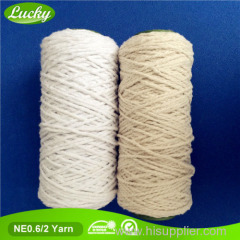 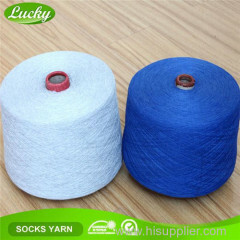 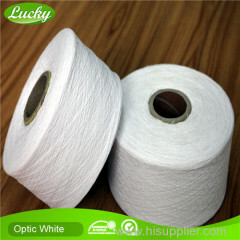 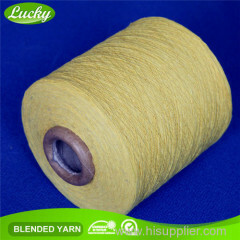 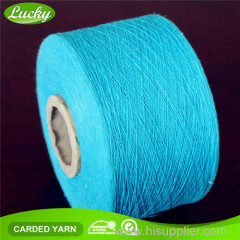 Established in 2001, Lucky Textile Cangnan Factory is a specialized manufacturer of cotton yarn, cotton mop, rope pet toys and other related cotton products. 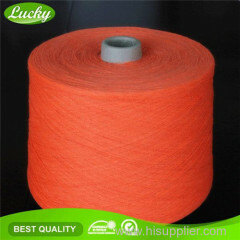 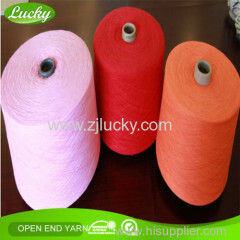 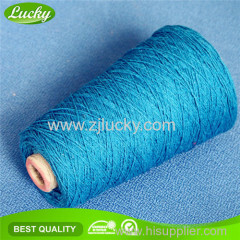 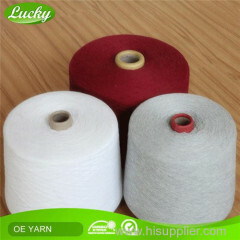 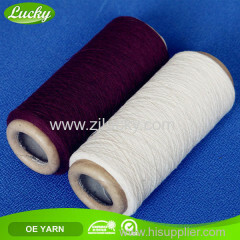 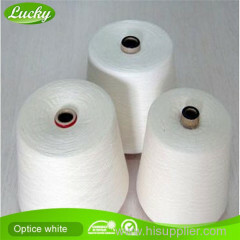 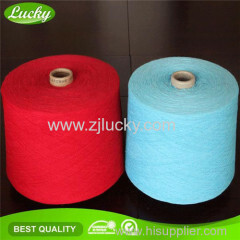 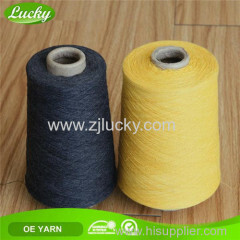 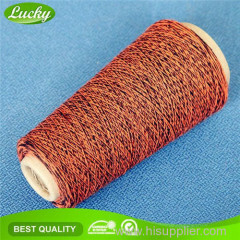 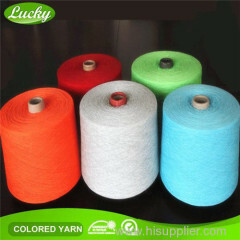 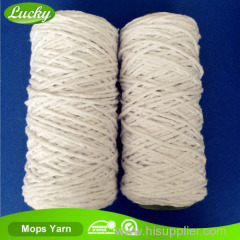 Our corporation consists of cotton yarn factory, cotton mop factory and rope pet toys factory. 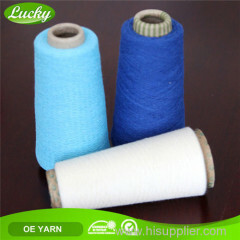 We have whole production system from cotton yarn to finish; we are equipped with advanced facilities and have formed a strict quality control system, so we can provide good quality products and competitive price for our clients. 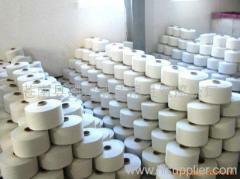 Furthermore, our quality of many goods are controlled by the third party, such as SGS, ITS, B.V., etc. 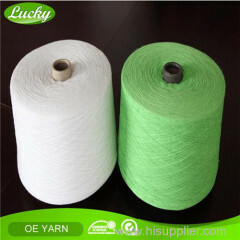 Competitive Advantage: We are leading recycled yarn factory in China, the price is factory direct price, competitive and rock bottom price. 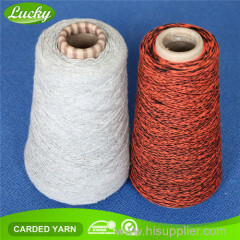 The capacity is about 1500 tons per month, which can achieve most of clinets' need, good sale serivce, which helps each client purchase yarn without any hesitation and worry. 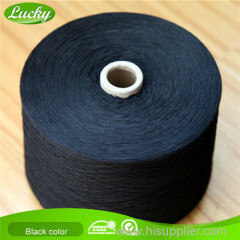 So Please just contact us to be lucky ones.